My bags are packed, if you are reading this Tuesday then I'm probably on an airplane as you are reading this. 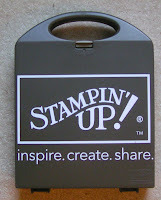 I'm headed to San Antonio for the Stampin'UP! Leadership Convention. I am so excited. Events like this provide so much motivation as well as product knowledge. All the speakers are so engaging, they really make the event fun. And with thousands of demos all in the same room I just can't even describe the positive energy from just being there. The event is more than just speeches - there will be hands on activities there too. AND we get 2 FREE stamp sets with our convention registration. Just one more advantage of being a Demonstrator. Have you thought about being a demonstrator? Do you love stamping and find yourself talking to your friends about the projects you do? Have you ever invited your friends over for a fun afternoon of stamping? Do people ask you to make cards or scrapbooks for them? Have you ever collected orders from your friends so you could place a big group order (and by the way if its more than $150 YOU get Hostess Benefits!)? If so you are a Demonstrator in the making. How do you become a Demonstrator? Simply buy the Starter Kit. 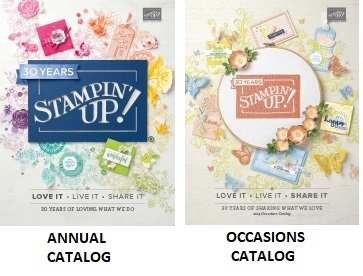 There are 2 options: one includes the My Digital Studio scrapbooking program and fewer stamps, the other has more stamping supplies without the software. Both kits can be customized to fit your interests and to ensure you don't duplicate on items you already have. And, by the way, to run this as a business you DO NOT need to have answered yes to these stamping questions. If you are looking for a business opportunity I can teach you what you need to know about stamping. This is a great hobby with a strong following and strong potential for sales. "If I buy the starter kit do I have to be a demo?" Actually I get asked this question a lot. The answer is no. The starter kit is a group of products (ink pads, markers, stamps, paper . . .) designed for a new demonstrator be all set to show the range of our products. I've had several people buy it just because is is a good starting point for a beginner stamper. Are you worried about how to begin the business? Don't be worried. You will be well supported. Stampin'UP! has a corporate program for new demonstrators. There is a demonstrator website with a wealth of information and an online community of demonstrators ready to jump in and offer advice as needed. And if you sign up with me I also maintain a website just for my recruits. 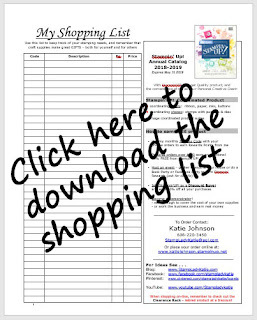 It contains business information, product information and stamping skills and technique information as well as lots of photos for ideas. Worried about not living near me? You'll fine a wealth of information on both the company site and on my website. And I am always available to answer your questions by phone or by email. I'd love to talk with you to see what you are thinking and to answer your questions. You can contact me at 608-220-3450 or send me an email. 4. Personal discount of 20% (and higher based on sales). 5. Earn Hostess benefits on your personal purchases. 10. 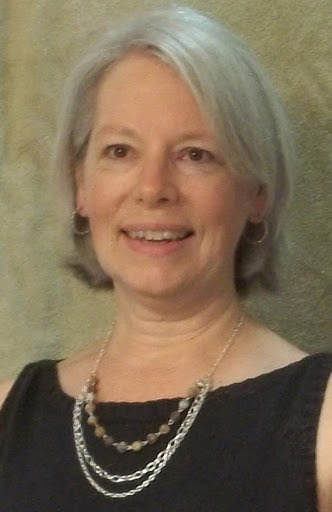 My personal website for on-line support. Are you still reading? That means you have some interest. So . . . Think about yourself in this role. Here's my story: When I bought my kit I knew it would be several years before I was ready to run it as a business. I bought the kit because it was on sale but I really felt that being a demonstrator would take too much time from my career and that I'd have to wait until I retired to launch my stamping business. - - - I was wrong. Once people at work found out I was a "demonstrator" they asked me to do some events during our lunch break. So I started bringing in 2 cards on Tuesdays. The regular once-a-week nature of the event built up a following. When I switched site locations I started doing the events in my home monthly AND at my new site. The result? More people and a business. I did not have to wait til I retired to start. And the fact that I needed to create 2 easy cards a week really helped develop my stamping skills. I can't tell you how much my skills improved from this "forced practice". If you're like me, you thrive on the compliments of others and this is what drove me to continue. This could happen to you too. Imagine yourself doing this at your work, or with your neighbors or church friends. 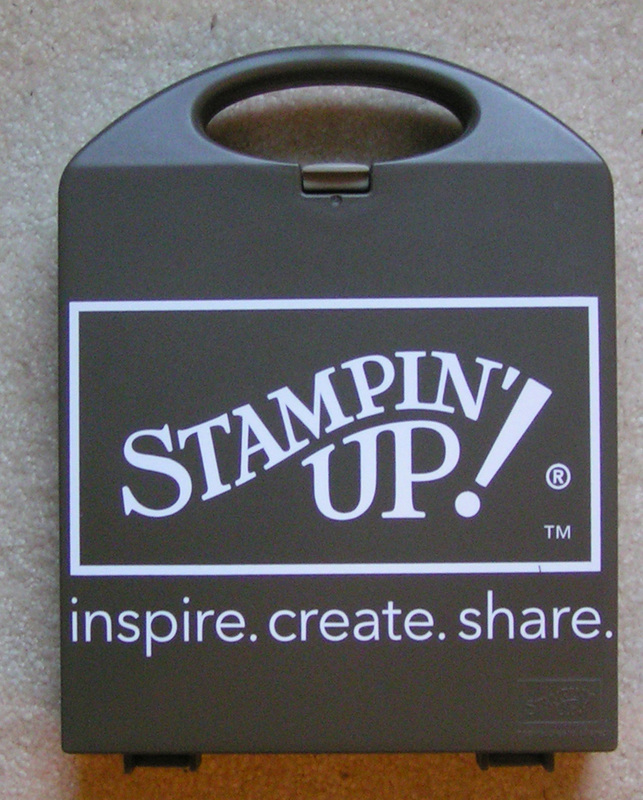 Start talking with your friends and neighbors and co-workers about stamping. Carry a few cards around with you to show people. You'll be surprised at the people who already stamp and love to talk about it or the people who've never stamped and have an interest. Still reading? Write down your questions and then call me 608-220-3450. I'll answer all your questions. You owe it to yourself to at least get your questions answered. Labels: Be a Demonstrator - Why?